MAC 44/375 ASA Yellow Poly SFToffers COR .44/375 maximum compression with increased durability due to the X100 polygraphite core. 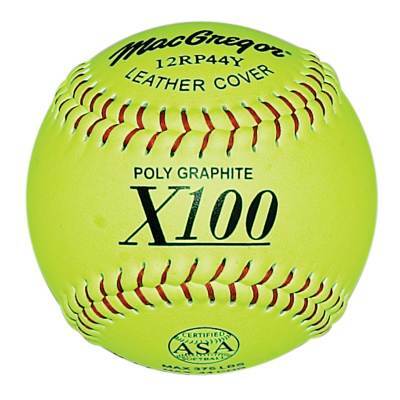 This ball is wrapped in a visible yellow cover with red stitching that increases feel and grip. This ball is also ASA approved. 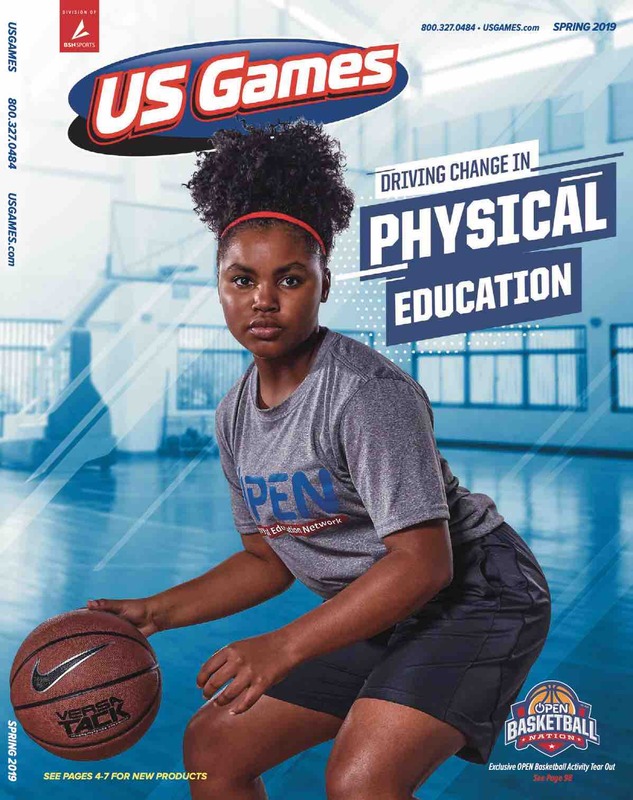 Prepare for a long season of practice and games with this great value. 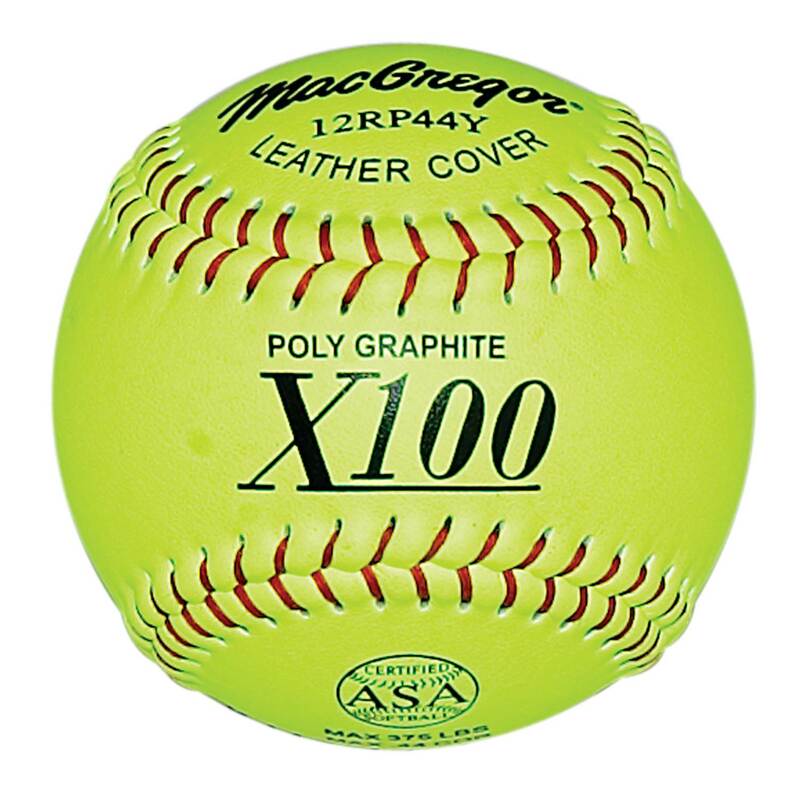 Pitch a MAC .44/375 ASA Yellow Poly SFT toward the catcher and may the best team win.